I love being able to bring my readers something great, and for this month I am bring you a fantastic competition! 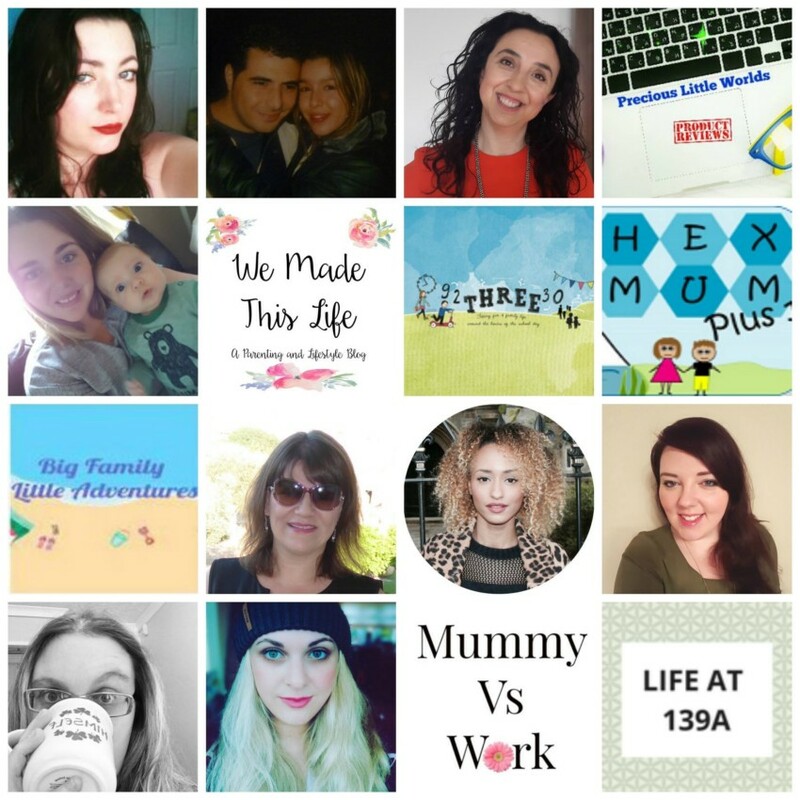 A chance to win £200 Amazon Vouchers and a runner up prize of £50! Just in time to get out Christmas shopping. 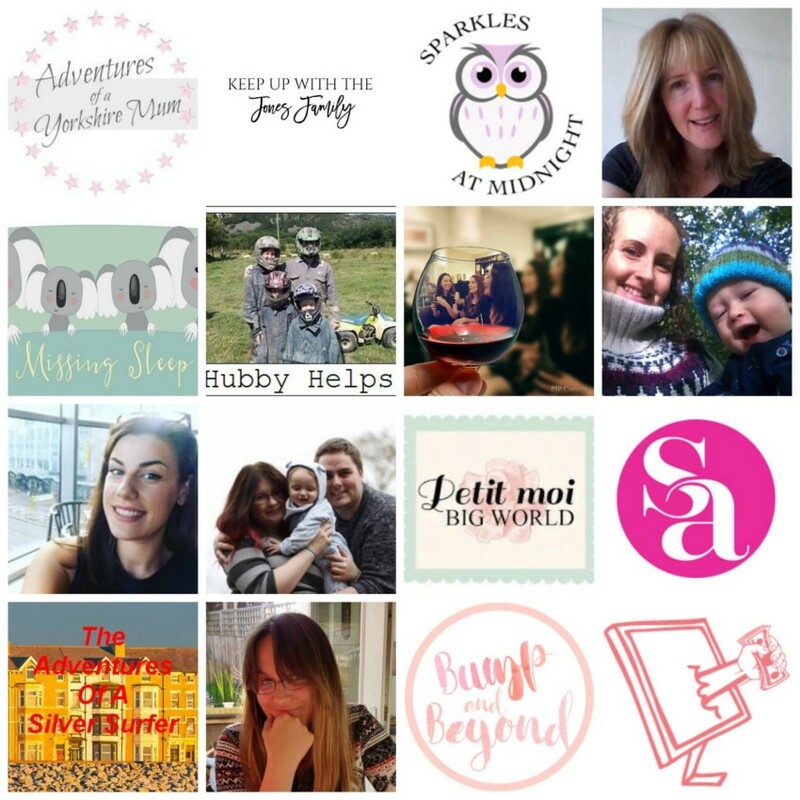 I have joined up with 38 other great bloggers, to make up this a fantastic prize! What can you win? 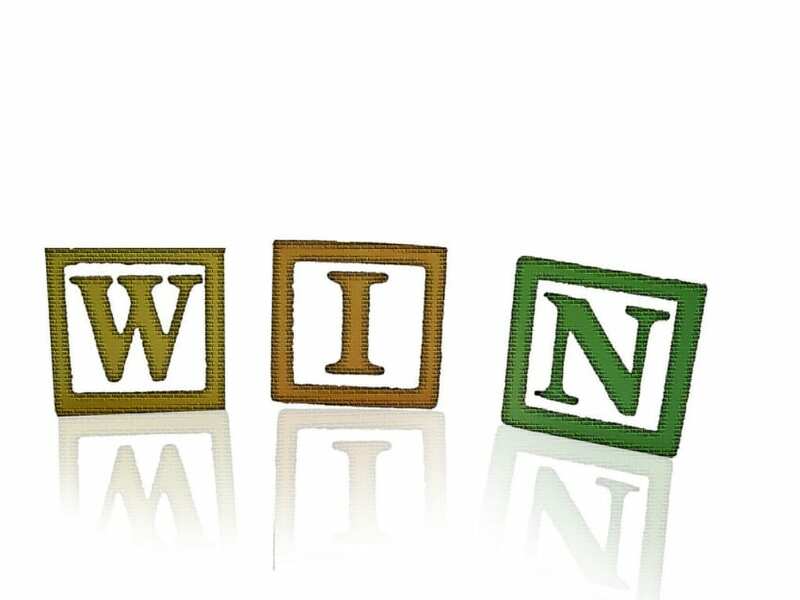 Well one grand prize winner will be walking away with £200 of Amazon vouchers, while a runner up will get £50. To be in with a chance of winning all you need to do is let us know: What would you spend the vouchers on, should you be the lucky winner? The prize draw opens on 1st November at 11:00 GMT and closes at 23:59 GMT on the 30th November, the competition is open worldwide, with winners outside of the UK receiving their prize via paypal funds. For full T&C please see the rafflecopter application. Hello, just checking if the winner has been announced? Thank you, and wishing you a lovely advent season! Not yet, just validating the entries! I would buy a Kindle Paperwhite and some books!